From amateurs to professional artists, everyone gets in on the fun and creativity at Texas Sand Fest in Port Aransas. From amateurs to experts, sand sculptors from around the world meet and compete at Texas SandFest in Port Aransas each April. The annual Texas Sand Sculpture Festival is a qualifying contest for the World Championship of Sand Sculpture that takes place in Fort Myers Beach, Fla., every summer. More than 100,000 admirers of sculptured sand flock to Mustang Island Beach each year for the festivities. Usually, about 18 master sculptors join hundreds of amateurs from around the world to create breathtaking sculptures from sand. 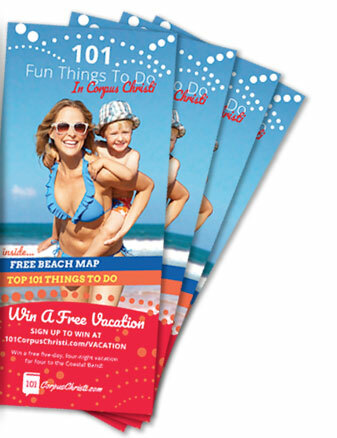 Children's activities, live music, food and vendors make SandFest an event for the entire family. You can even reserve a spot in the sand to create and display your own masterpiece! Visit the SandFest website to fill out a registration application. Money raised at the festival is used to benefit a number of charities. 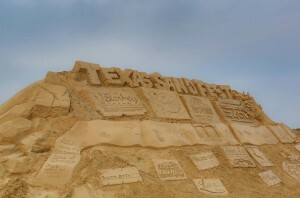 Texas SandFest donates to nonprofit organizations in the community and contributes to preserve the festival’s host location, the beautiful Mustang Island State Park.